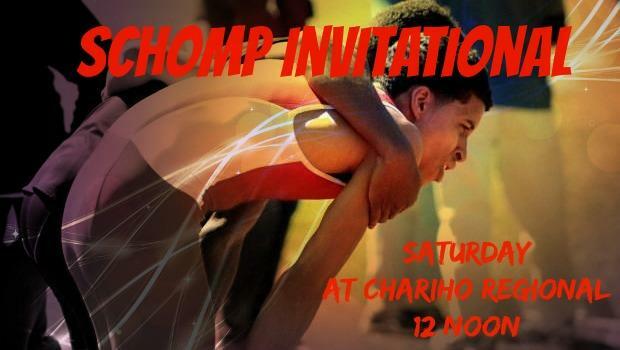 Chariho Regional will once again be the site of the annual Schomp Invitational, one of the first major meets of the outdoor season. In the past, this meet has attracted some top-notch competition in several different events. Last year. 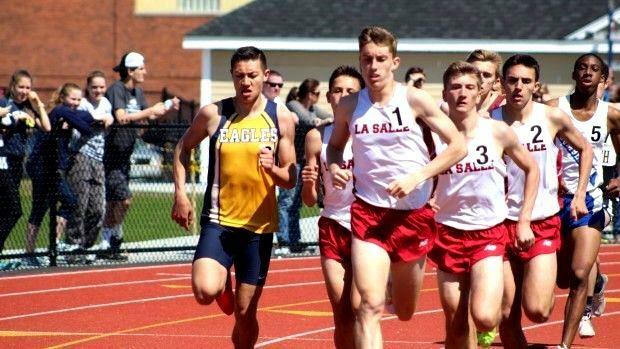 the Schomp Invite had one of the most contested 1,500-meter races the state has ever seen with five runners dipping under the four-minute barrier, including individual winner Jack Salisbury of La Salle Academy. Salisbury will be back this Saturday to defend his title. He'll be joined at the line by two more of his teammates, DJ Principe and Matt Bouthillette, who were also part of the 2015 race and as legs on the Rams' second-place DMR squad at the Penn Relays this past weekend. 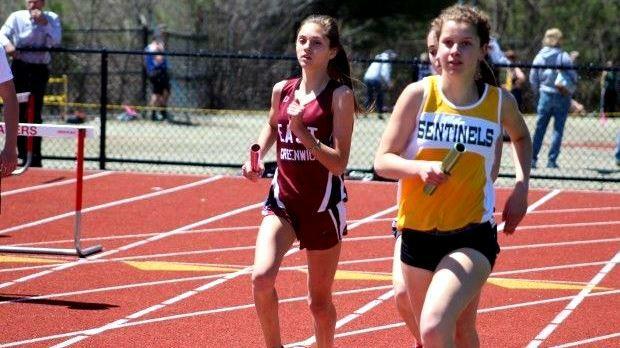 The 800m race will feature North Kingstown freshman Sam Toolin, who recently clocked the nation's fifth fastest time for ninth-graders with a time of 1:57.1. He'll be matched against two runners that have also broken two minutes for the two-lapper, Barrington's Mars Bishop and North Providence's Nathan Coogan. Barrington's Bobby Colantonio, the nation's top hammer thrower, will have double duty. He'll be inside the circle at Schomp and later in Connecticut at the O'Grady Relays. La Salle's Eliza Rego will headline a strong girls' 3K field that also includes teammates Karina Tavares, Emily Kane and Grace Connolly. Also scheduled to toe the line is cross-country state champion Ellie Lawler of South Kingstown. The girls' weight throw features nationally-ranked throwers Courtney Jacobsen (Toll Gate), Gianna Rao (Ponaganset) and Meagan Malloy (Smithfield). Check out all the competitors below.